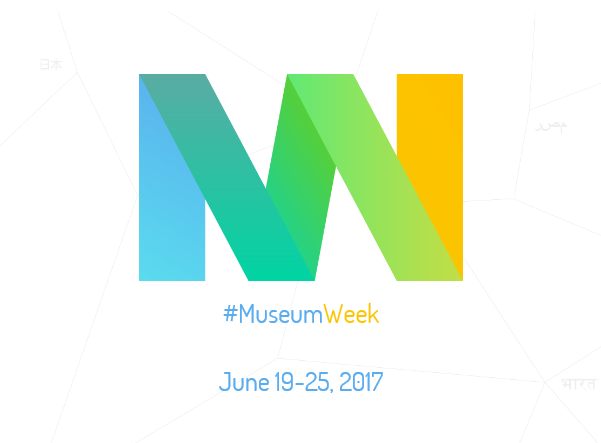 #MuseumWeek, an international online event, will take place on 19-25 June 2017. This celebration supports museums around the globe by showcasing different cultural objects during one week under 7 themes/7 hashtags. It provides an opportunity to share and discuss your special interests with the public on social networks, using hashtags dedicated to the event. Last year, the audience actively participated in this celebration: 664,000 tweets were seen more than 294 million times in one week. 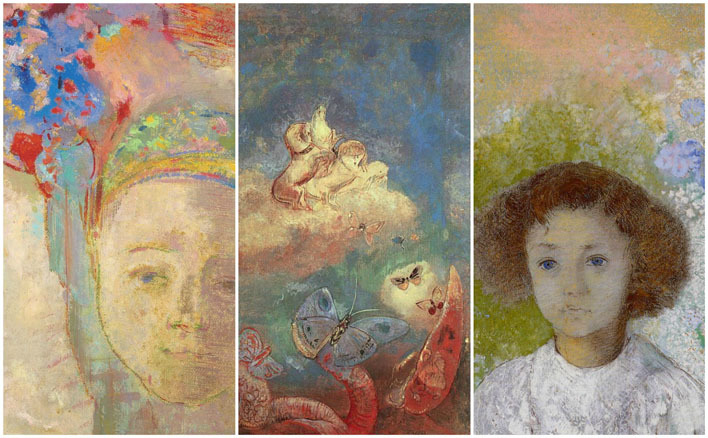 #MuseumWeek 2017 pays a tribute to all women around the world, in particular to the role that women play in culture. Therefore, you can share your publications on this topic online, using hashtag #WomenMW during the whole week of 19-25 June. Contents related to this theme will have more chances to be reposted on #MuseumWeek official website and its social networks. Other themes include #FoodMW (Monday 19 June), #SportsMW (Tuesday 20 June), #MusicMW (Wednesday 21 June), #StoriesMW (Thursday 22 June), #BooksMW (Friday 23 June), #TravelsMW (Saturday 24 June), #HeritageMW (Sunday 25 June). As an example, #TravelsMW publication can be dedicated to the items from your collection that have arrived at the museum from someone travelling. It can also be a publication illustrating how ways of travelling have changed over the past years. You can download #MuseumWeek programme that explains in details how you could participate in #MuseumWeek and gives more hints on how you could use all seven hashtags. For more information, please visit #MuseumWeek website.